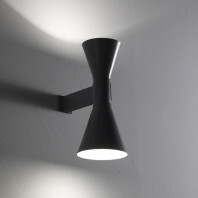 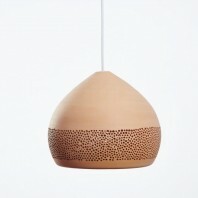 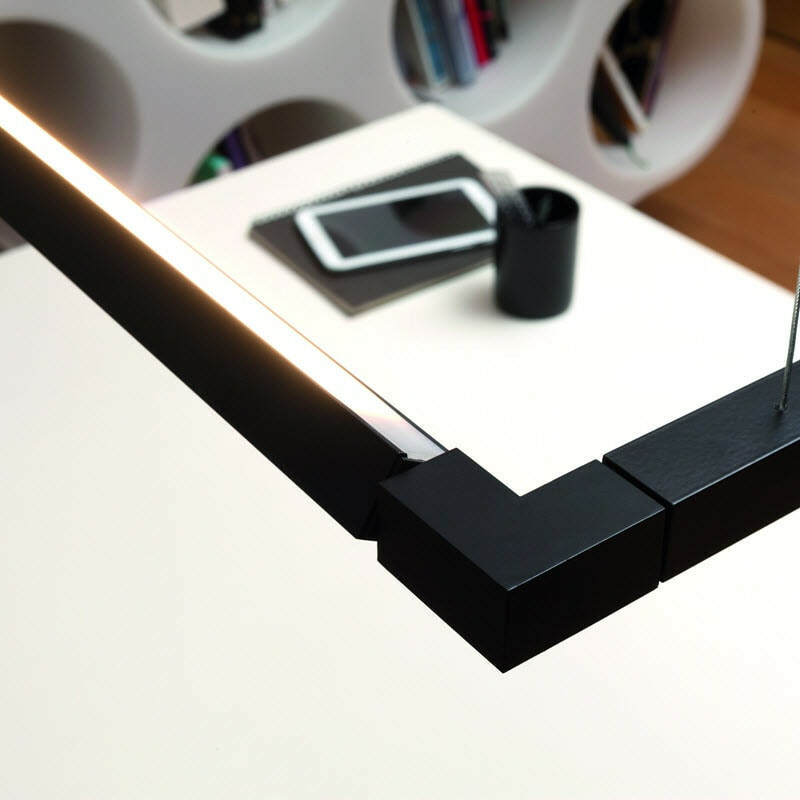 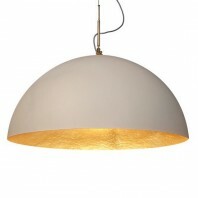 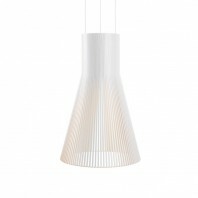 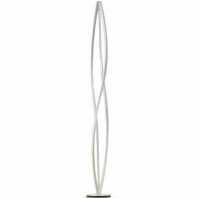 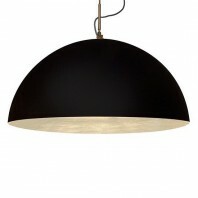 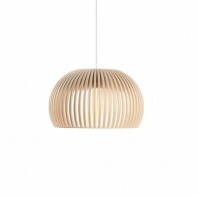 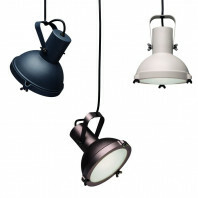 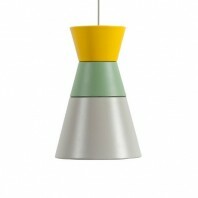 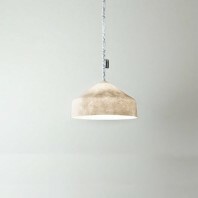 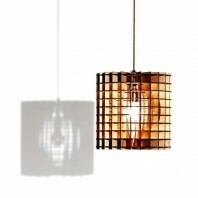 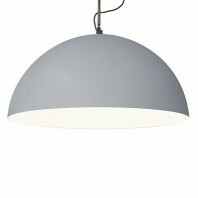 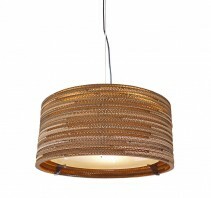 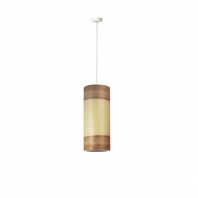 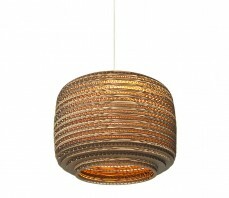 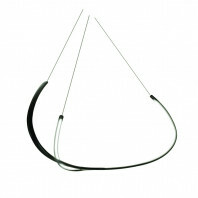 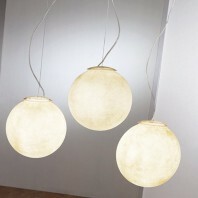 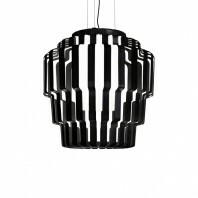 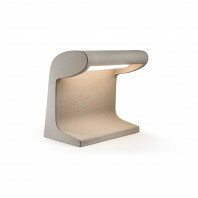 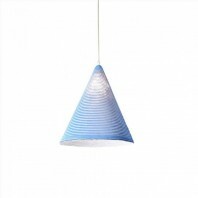 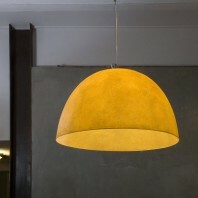 This installment lamp in the Spigolo series is available in a horizontal and in a vertical version. The horizontal pendant showcases a quadratic simple rectangle of light, which is suspended in form, parallel to the floor. 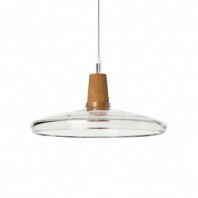 The vertical pendant can be paired with another, mixed and match in the series with the horizontal pendant, or left alone to shine individually and create a simplistic style of class in your interior design. 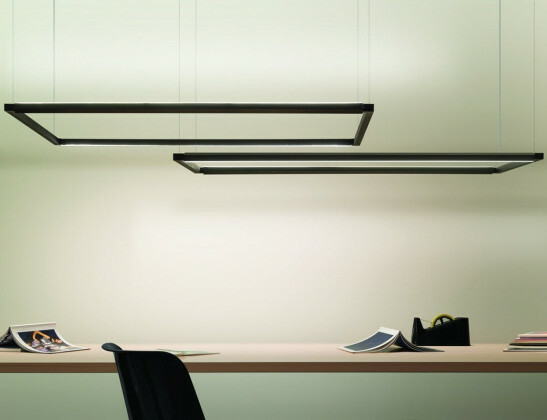 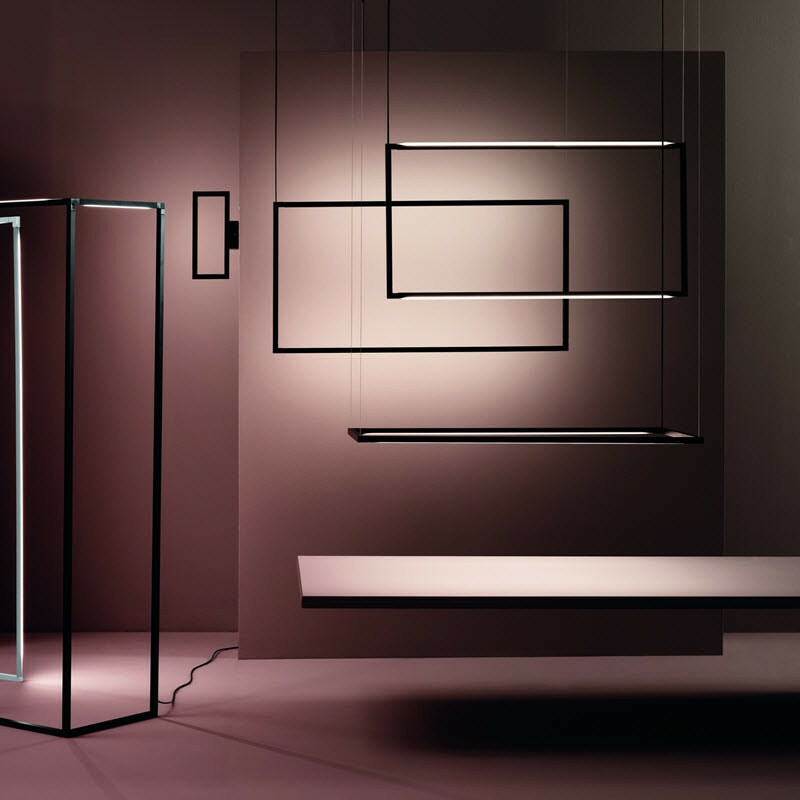 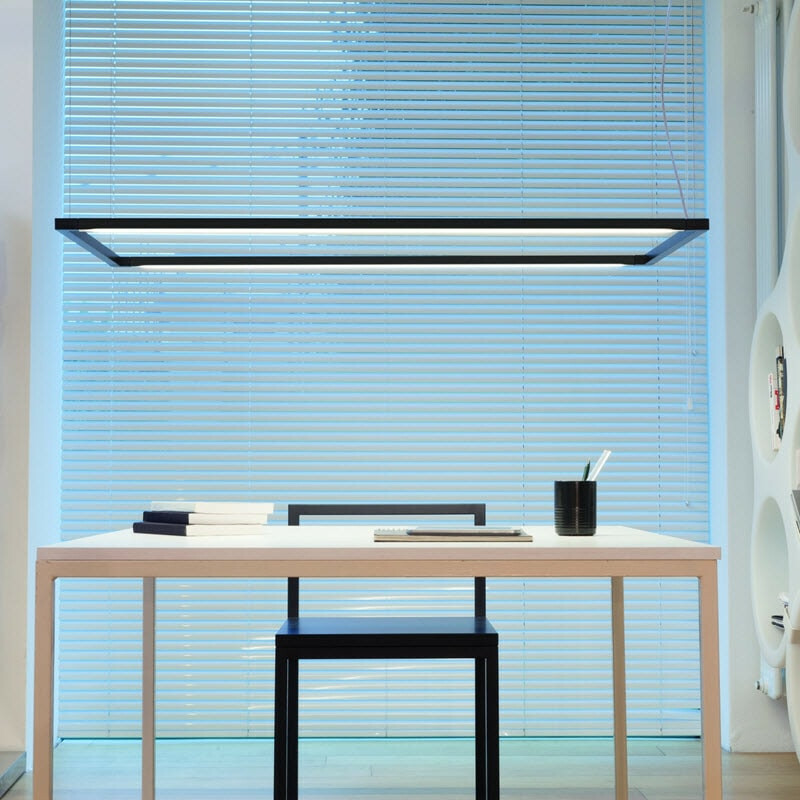 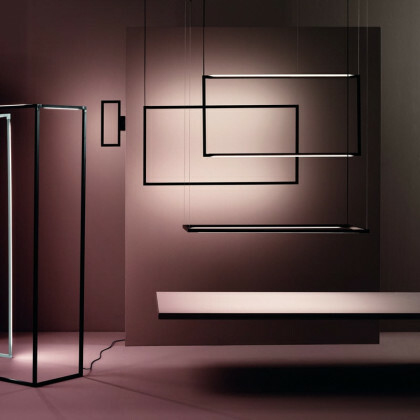 The vertical version is of course suspended through the air, except held through only two extensions at the corners, whereas the horizontal uses all four corners to complete an secure suspension in the pendant lamp. 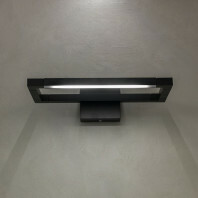 They are both powered by a mono switch, which also contains a dimming feature from one to ten volts. 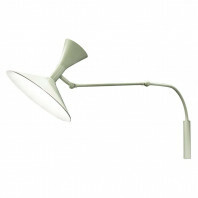 The light emission is double and diffused, with an A+ category of energy class. 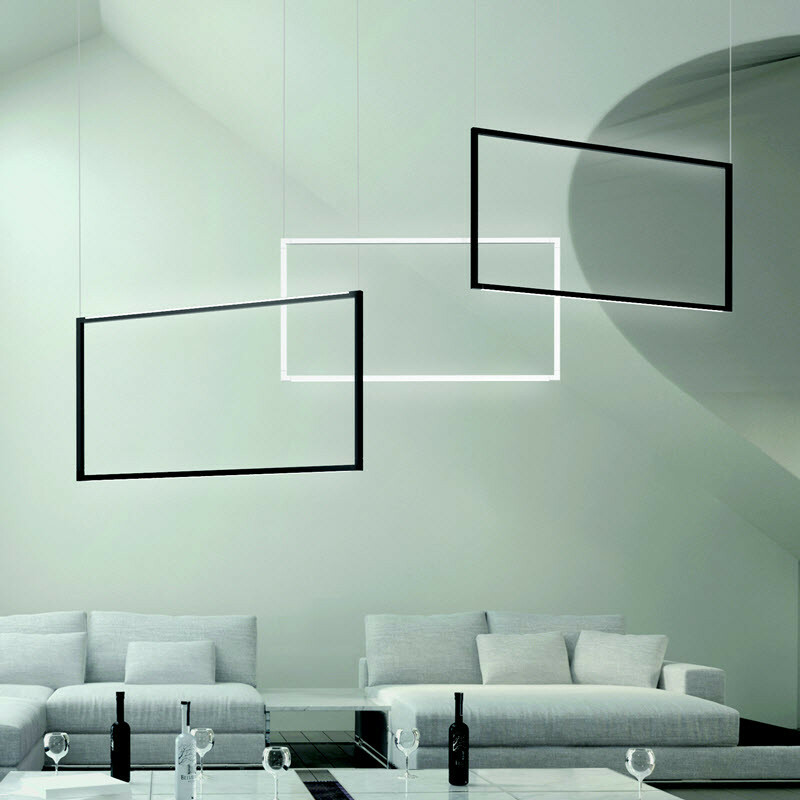 The Spigolo Pendant, both horizontal and vertical are made of aluminium material, mixed with polycarbonate and defined and cornered with ABS joints. 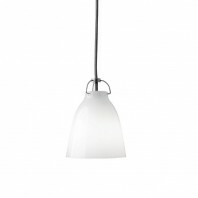 The lamps are perfect for exhibition and use in an office, at home office, bedroom and business-like setting. 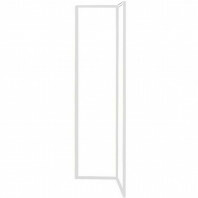 At 66 centimeters of height and 48 watts of power, the lamp is not necessarily small in size, leaving room for a spread emission and reaches to the corners of the desired area. The simplistic nature, design and style of the Spigolo Pendant and of the Spigolo series brings the buyer back to the basics, without the fear of portraying dispensability. 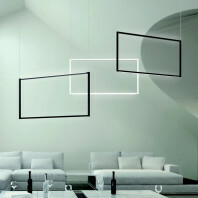 This valued importance of balancing the two characteristics brings together and finalizes the Spigolo style. 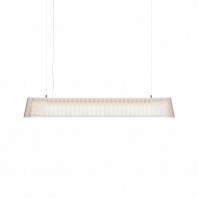 At only 2.8 kg, the lamp also is lightweight, which brings to truth its appearance, which seems, relating to its suspension, weightless. 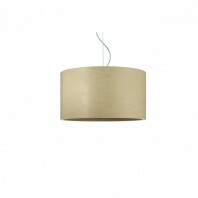 This installment in the series provides a simple yet daring option for one who enjoys simplicity yet craves resonance and style.